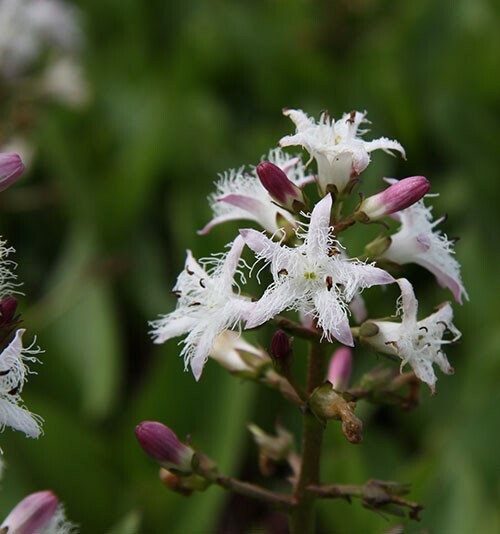 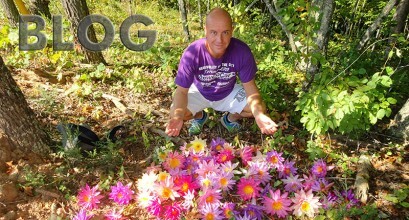 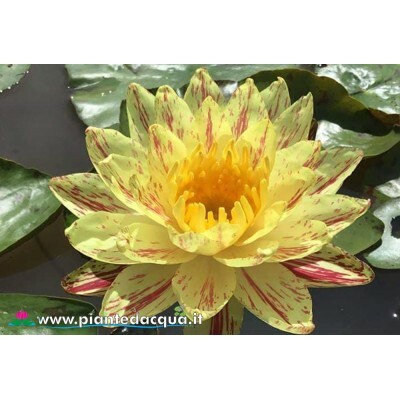 Wonderful plant with variegated flower! 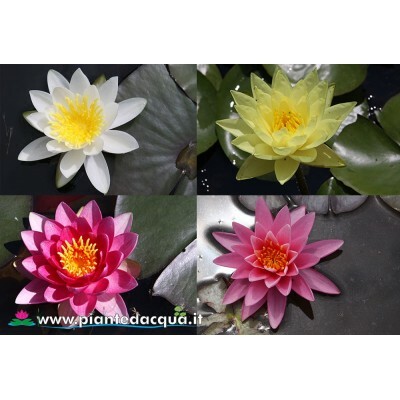 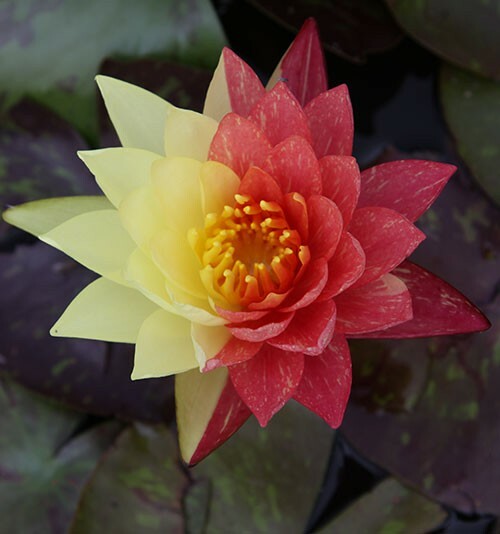 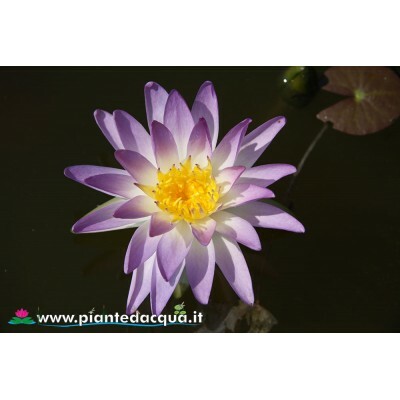 Best new waterlily prize in 2016 contest, this is one of the most flowering waterlilies ever, available on sale online!!! 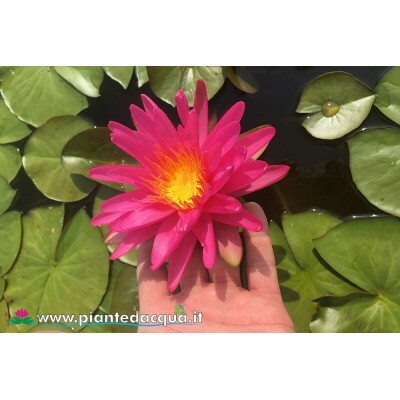 New unique hardy waterlily form 2017 collection, is available in our web shop!!! 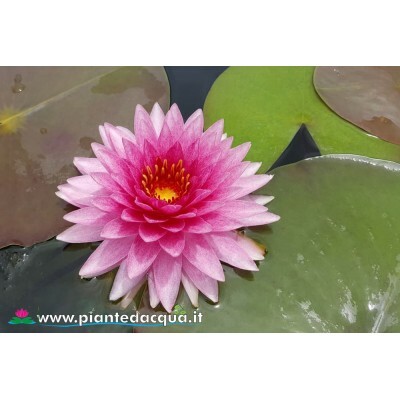 From 2017 collection you will find on sale this new variety with long narrow petals pink variegated white!!! 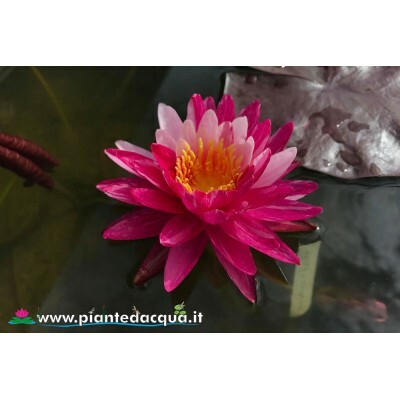 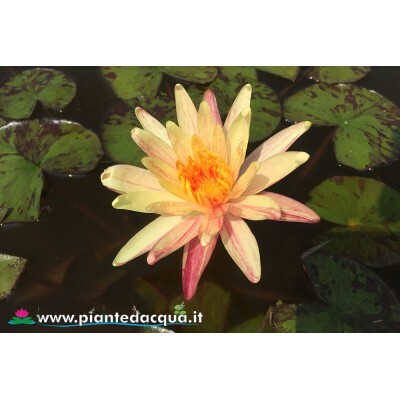 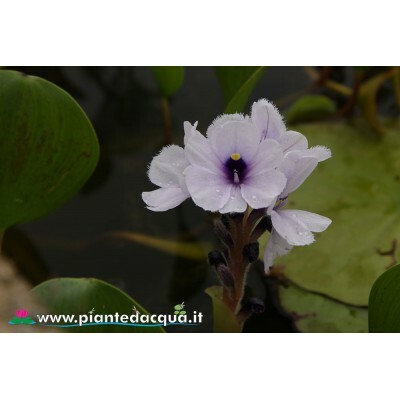 Best overall waterlily in 2017 contest, red flower with White variegation very vigorous, on sale on our website!! !